Don't miss this great opportunity, Best location in Surfside! 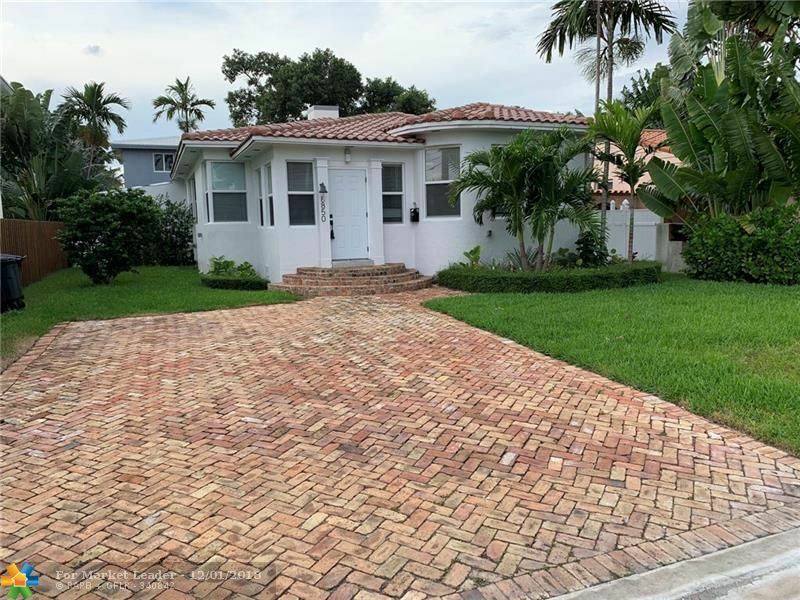 Gorgeous family home, with lots of light all fenced large pool and private patio - Updated kitchen with stainless steel appliances opened on a spacious living room and dining room with lots of natural light and tile floor throughout. 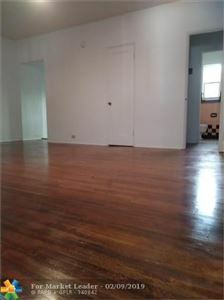 3 ample and quiet bedrooms, 2 updated bathrooms, 3 walking closets. one large car garage can be easily converted in a 4th bedroom and bathroom. Welcoming entrance with Circular driveway. 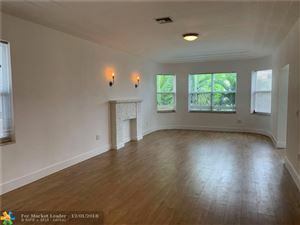 Very desirable and quiet dead-end street, just a very short walk to luxury Bal Harbour Shops, finest dinning, and to the beach. Perfect location for families in the oceanfront town of Surfside, close to everything. A+ rated school of Bay Harbour. WELCOME TO SURFSIDE'S OCEAN 91. 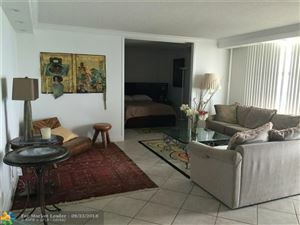 THIS SPACIOUS 2 BEDROOM/2.5 BATH CONDO OFFERS AN OPEN, BRIGHT AND AIRY FLOOR PLAN WITH SPLIT BEDROOMS. FRESHLY PAINTED, BRAND NEW RHEEM A/C, NEW VERTICAL BLINDS, NEW FIREPROOF STEEL FRONT DOOR. FEATURES INCLUDE OPEN KITCHEN WITH PANTRY, MASTER BATH WITH BIDET, WALK IN CLOSETS IN BOTH ROOMS, WASHER/DRYER IN UNIT, TILED THROUGHOUT, BALCONY ACCESS FROM BOTH LIVING ROOM AND MASTER BEDROOM. AMENITIES INCLUDE HEATED POOL & JACUZZI, SAUNA, ASSIGNED STORAGE SPACE, COVERED PARKING GARAGE. 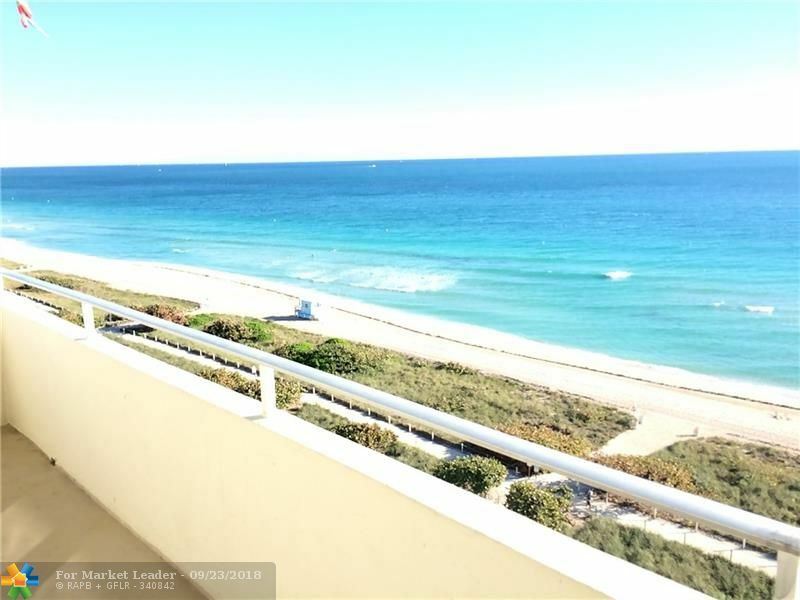 GREAT LOCATION; ACROSS THE STREET FROM THE BEACH, BIKE PATH AND WALKWAYS, WITHIN CLOSE PROXIMITY OF THE COMMUNITY CENTER, PUBLIX, DINING, HOUSES OF WORSHIP, SHOPPING AND THE BAL HARBOUR SHOPS. 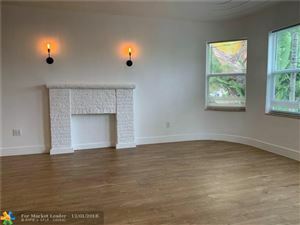 Beautiful 3 bedroom private home for rent in Surfside! Completely remodeled through out including new state of the art kitchen and bathrooms. Private backyard. Elegant brick driveway lead up to the front door. The house has lot of natural light & fabulous art deco details, also has rounded, impact windows, high ceilings. Beautiful tropical backyard. 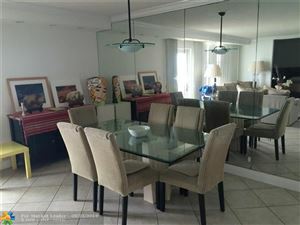 House offers lots of privacy, very close to beaches, Bal Harbour Shops, and restaurants. STUNNING, VERY SPACIOUS STUDIO WITH PRIVATE PARKING. NEW APPLIANCES. AMAZING LOCATION. 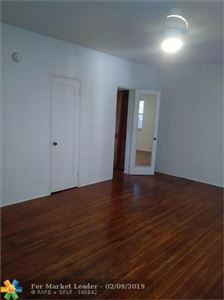 BEAUTIFUL HARDWOOD FLOORS AND REMOTE CONTROLLED FAN WITH OVERHEAD LIGHT. FULL KITCHEN WITH BRAND NEW REFRIGERATOR AND GAS RANGE. 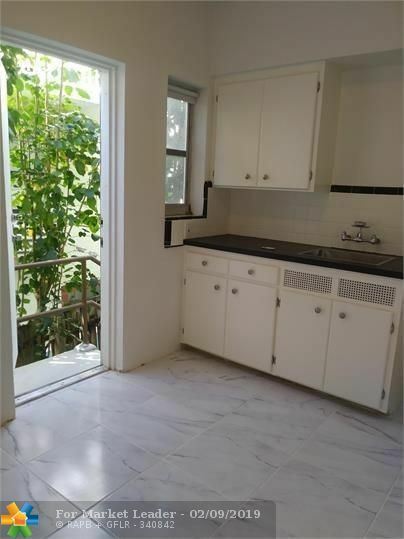 PLENTY CLOSET SPACE, ICE COLD AC WALL UNIT UNDER KITCHEN WINDOW WHICH BLOWS DIRECTLY INTO LIVING AREA. BEACH ACCESS DIRECTLY ACROSS THE STREET (28 STEPS TO THE SAND). THIS UNIT IS A GEM. WATER AND GAS INCLUDED IN RENT. MINIMUM 1 YEAR LEASE AND REASONABLE SECURITY DEPOSIT. NO SMOKING AND NO PETS.